4PLAS was established to offer an extensive range of polymer compounds to meet the tough demands of today's marketplace and to offer unparalleled service and support. From our wide technical and market expertise we have developed a range of products that can help you, our customer, to manufacture cost effective quality plastics products. 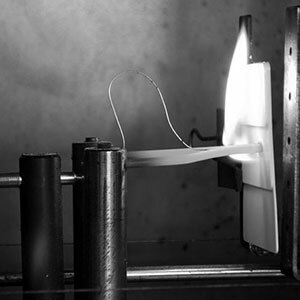 Our team includes fully qualified plastic engineers and chemists who can offer advice on material selection, product design, tooling and processing. 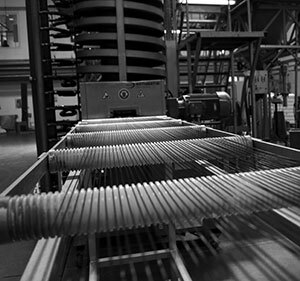 Our plants have fully equipped laboratories and can test for weathering, flame retardancy, colour, electrical testing such as glow wire, and a full range of physical and mechanical properties. Should you not be able to find the information you require on this website or need to meet some special test requirements please contact us and one of our team will be pleased to assist you. In today's market place there are many things that can influence material selection not just the physical properties and processing. 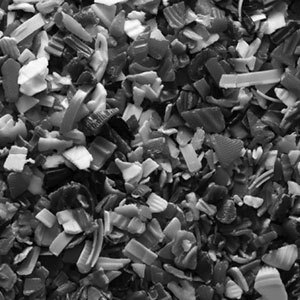 As 4PLAS is not a resin producer we can offer almost all of our engineering plastics based on prime, near prime, industrial or fully recycled feedstocks, being able to tailor the compound to suit your cost performance, physical properties or recycled content targets. Our team can work with you to design the compound you require in the colour you need even if it is 100% recycled.